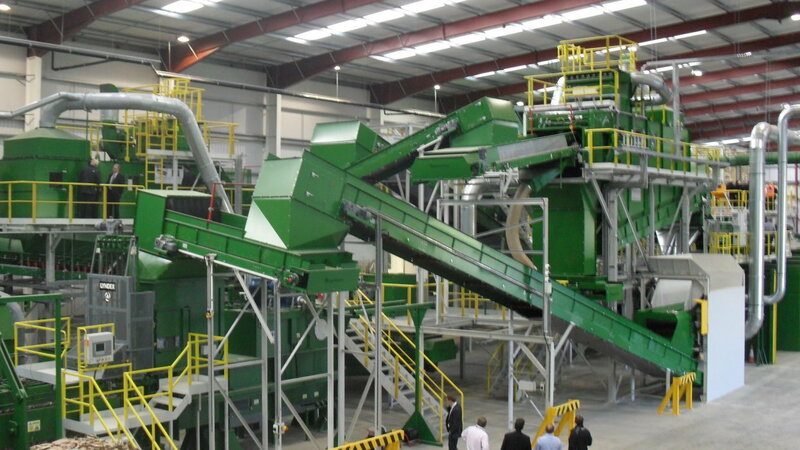 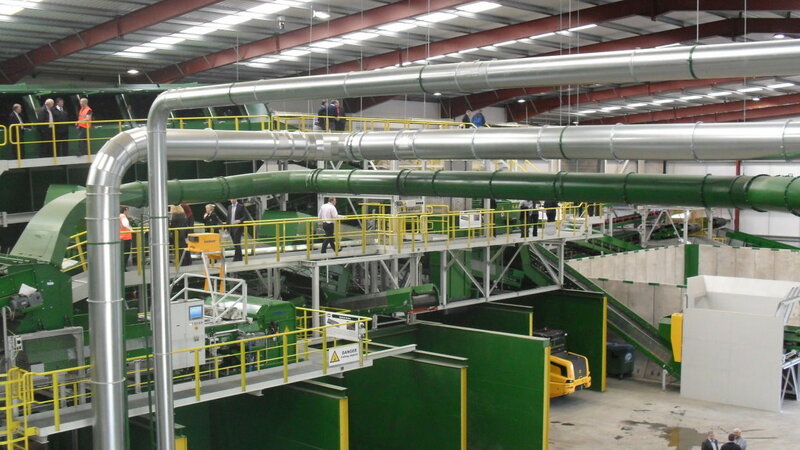 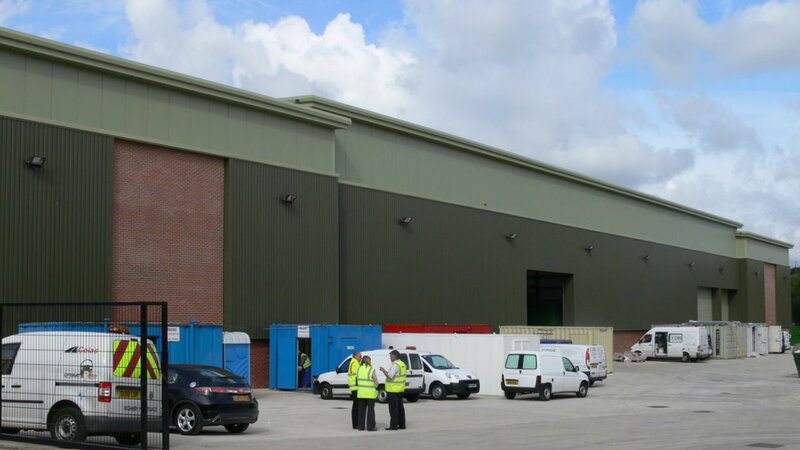 On a sensitive site, within the greenbelt, in Leeds we designed a Waste Transfer Station for AWM Ltd. 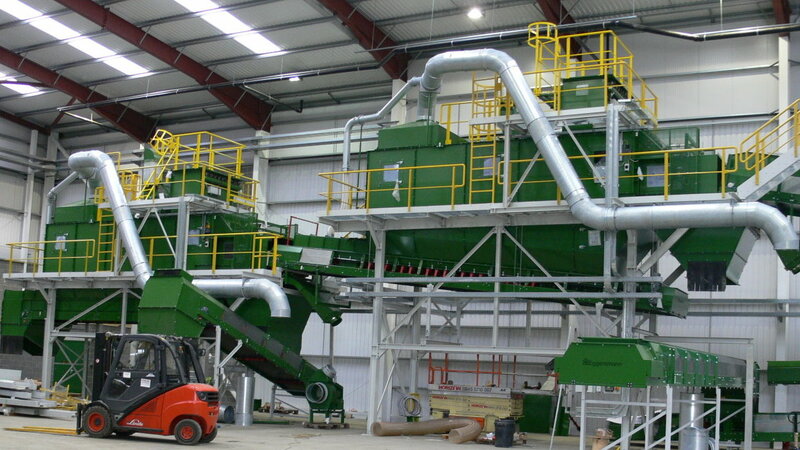 The machinery within the building cost over £10m and the design incorporated improvements to the A62 adjacent to the site. 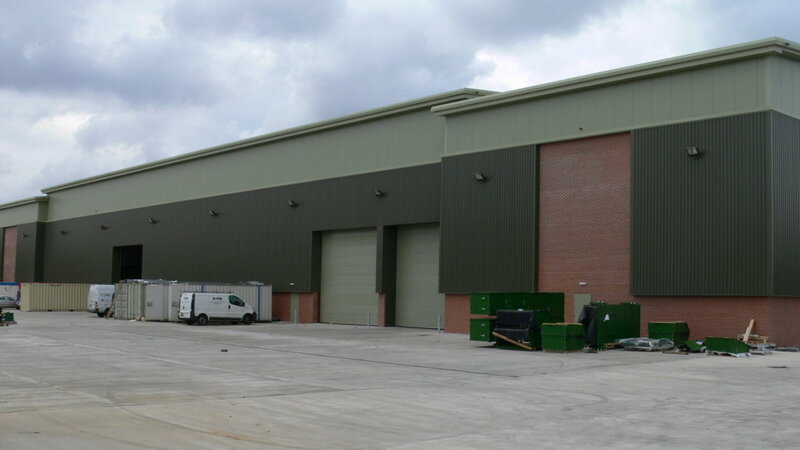 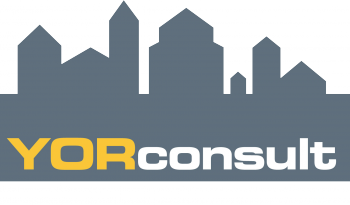 Langtry-Langton Industrial Team are experienced in providing building solutions in many industrial sectors.